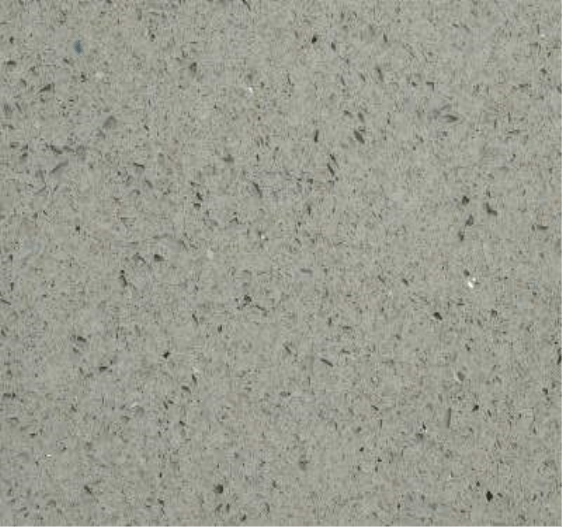 Astrum Granite is the leading quartz worktops suppliers in all over the UK. 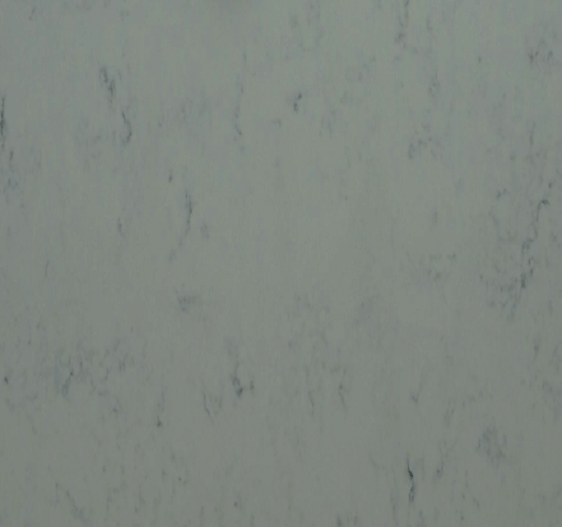 We provide granite, quartz and marble worktops to all areas of the country. Granite, quartz and marble worktops, looks attractive but have certain disadvantages. Such as spills such as red wine, coffee, cooking oils, butter and so on can soak into the surface of so in case of granite and marble it is difficult to remove it. In case of quartz worktops, such events are not a problem. Because quartz worktops are non-porous the spill will simply stay there until you get around to wiping it up. 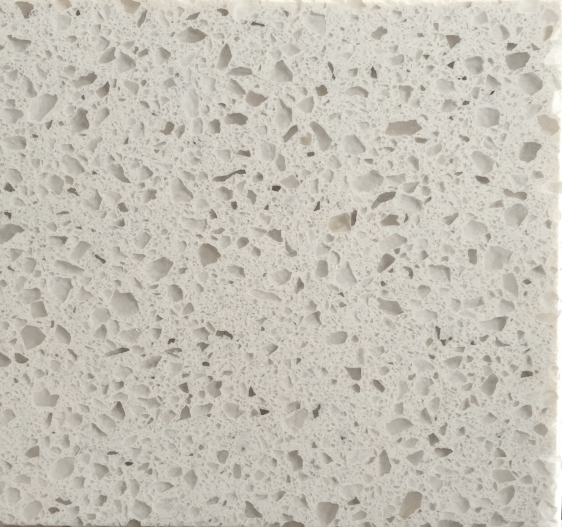 Choosing Quartz Worktop can here and there feel a bit of overpowering, with such a wide selection of materials accessible. While a few people are attracted to characteristic, natural granite to add a sumptuous vibe to their kitchen. Others may need a worktop that is to a great degree solid and hard wearing. Thus quartz worktops long life and are a perfect compare to granite worktops. Quartz is a characteristic mineral. And it is made with sap and different materials to make the quartz chunks that are accessible at Astrum Granite. 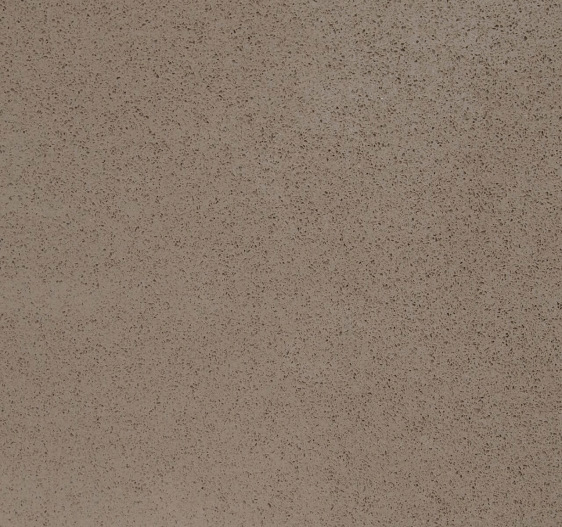 When it is utilized for kitchen quartz worktops it is to a great degree durable and sturdy. 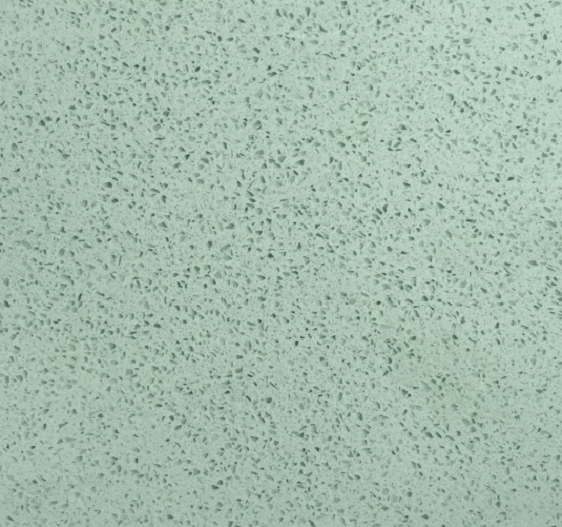 It is non-permeable, implying that germs and microorganisms can’t get into the surface. And it won’t get recolors as some granite’s can. When you use granite work water to wipe away any wreckage on your worktop. Quartz is man-made and is along these lines more controlled and steady than granite. There is a considerably more extensive scope of hues accessible than in other normal materials, from quiet, quieted tones to intense, brilliant shades – as far as possible is your creative ability. 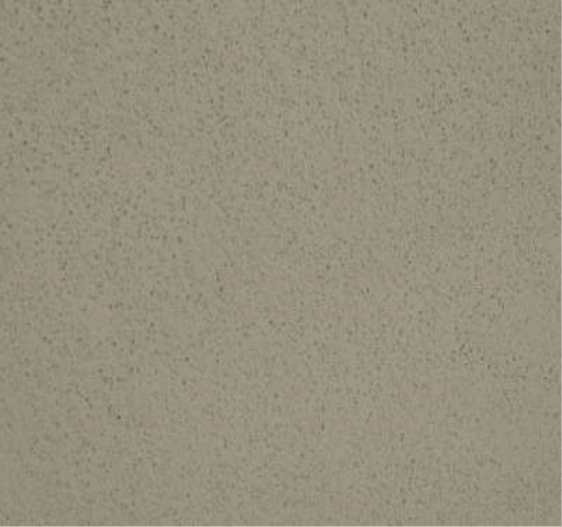 When you are looking for quartz worktops there are a various color options and materials are available.We also have various quartz color options you can choose best quartz worktops color according to your interest from listed color options. 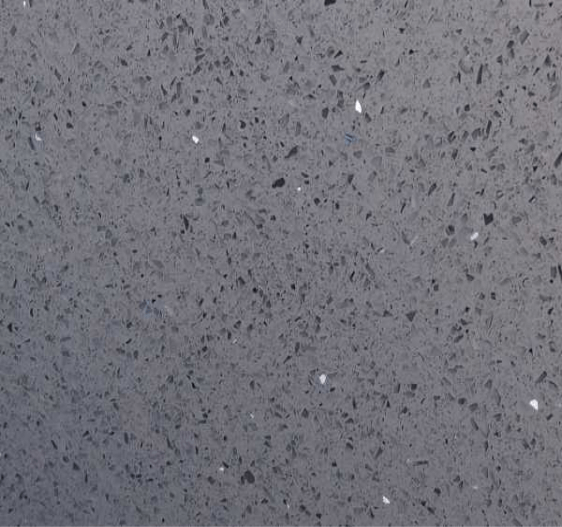 Astrum Granite produce a wide range of high quality quartz worktops materials which look and perform best look of your kitchen and home when you installed in your kitchen. 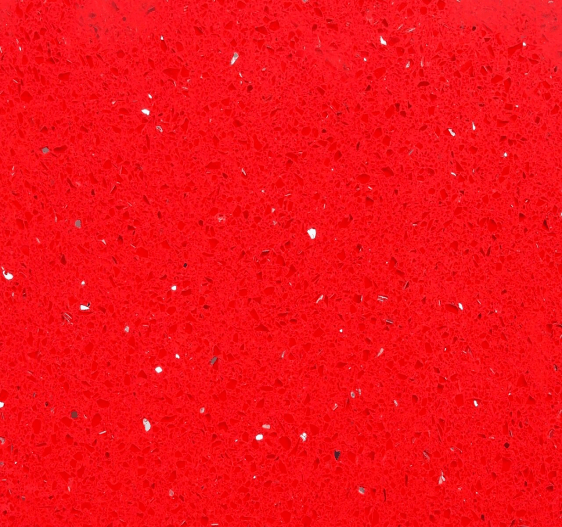 So choose quartz worktops colors below. And if you want to know more about each brand and what they have to offer contact us by dialing our toll free number. 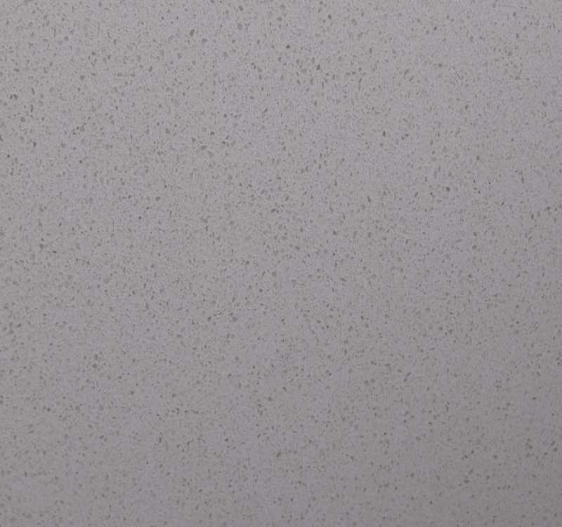 We provide quartz kitchen worktops in different colors and help people in developing their stylish kitchen with quartz worktops.We supply cheap quartz worktops of the highest quality to our customers.You can find our quartz kitchen worktops selection on this page. 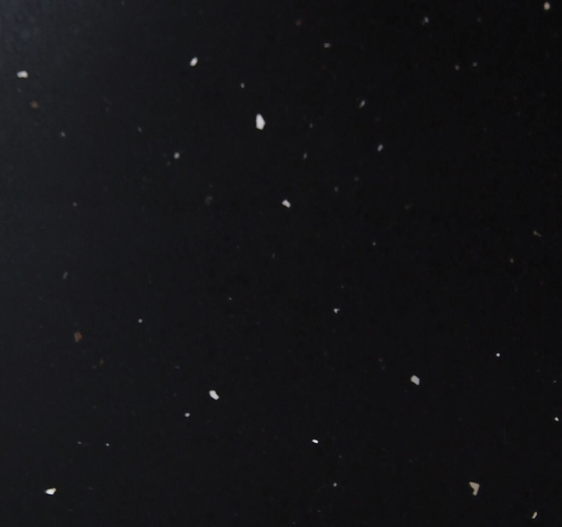 Why Choose Quartz Worktops For Your Kitchen? 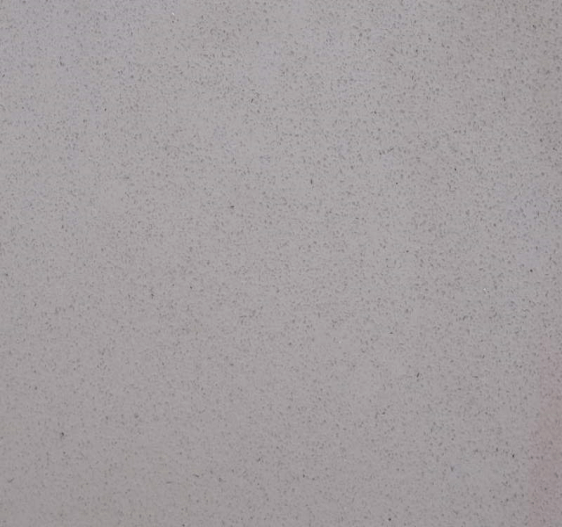 Quartz worktops are the most widely used mineral and have log life comparing to granite worktops and marble worktops. 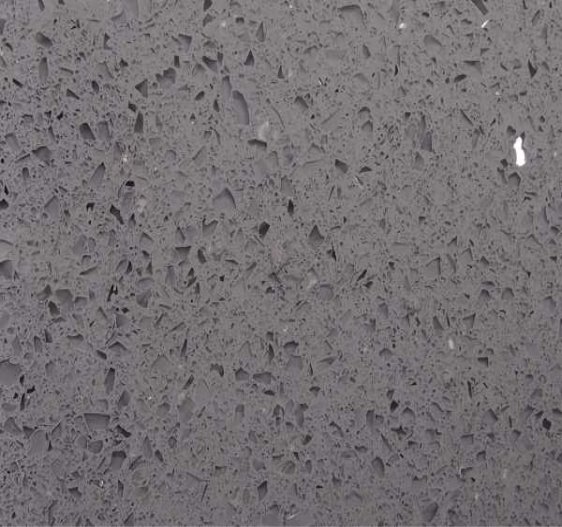 Astrum Granite supply quartz worktops, granite worktops and marble worktops for use in the kitchen and home. 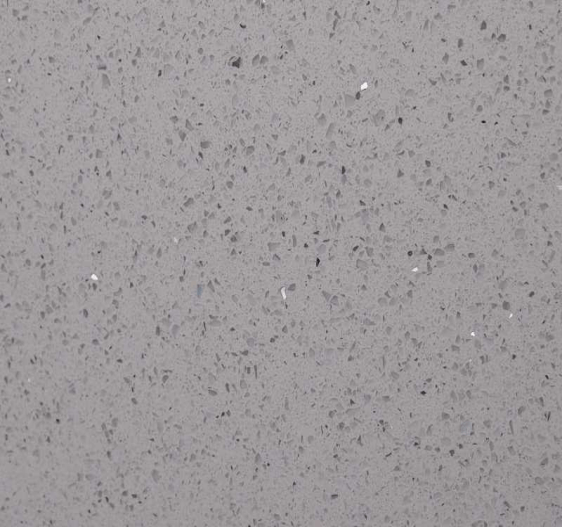 Quartz is mix with a tar and coloring’s to make a relatively indestructible work surface. While it cleans similarly as glass, it has comparative looks to marble. It is warm safe and furthermore recolor safe, being non-permeable. This gives it leverage over marble kitchen worktops in that the last are liable to recoloring. Red wine, beetroot, lemon juice, cooking oil and more would all be able to influence rock, while quartz just disregards them without a mumble. 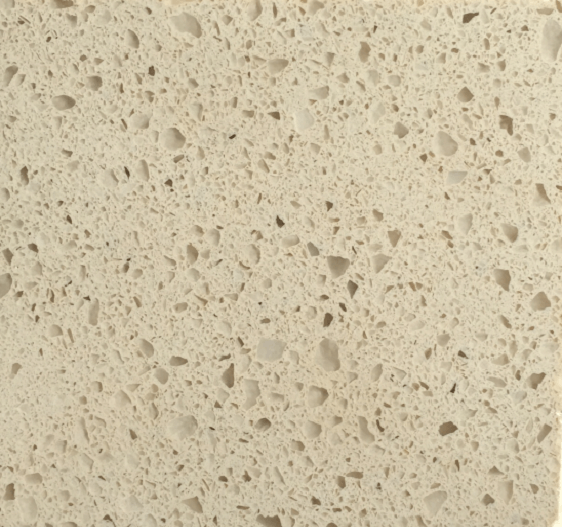 On the off chance that you need to utilize your kitchen quartz worktop for taking off baked good or mixture, at that point quartz, being non-permeable, is a standout amongst the cleanest surfaces you could have. This gives a lot of room for doing the activity and a speedy wipe down a while later leaves your quartz worktop looking brand, hitting new. Quartz worktops have another main advantage is that since it is non-permeable it needn’t bother with re-fixing. Other kitchen worktops like granite, marble and limestone will require re-fixing however quartz won’t. What’s more, another contention for quartz is that it is “green”. A few materials like granite will produce little measures of radon, yet quartz won’t. 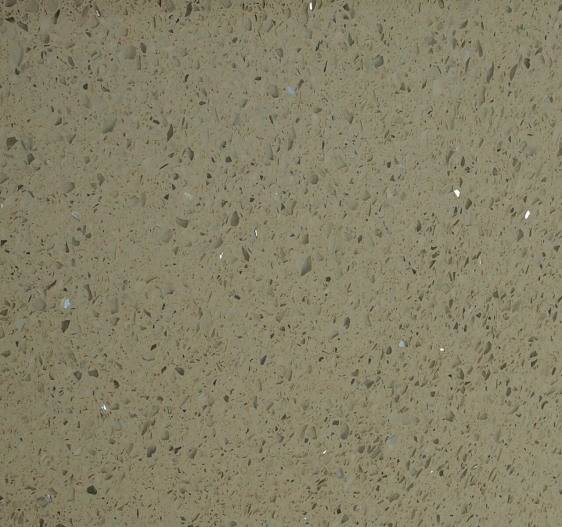 Quartz is the best material for kitchen worktops particularly where style and good quality and good design is first priority.Quartz worktops made up of 93% normal quartz mineral, with the rest of the 7% made up of fragments, pigments and resins to give the piece general quality and a consistent outline. here are some advantage of quartz worktops over granite kitchen worktops and marble worktops. If you decided your new kitchen have install the quartz kitchen worktops then the extremely awesome news is that care and upkeep won’t be a lot of an issue. Quartz has numerous advantages over granite and marble, not the minimum of which is that it is non-permeable and a greatly intense material. In that capacity, they have certain imperfections which don’t make a difference to quartz worktops. Quartz itself is a characteristic granite material yet when utilized as a part of utilization, for example, worktops it is handled. Initially it is pummeled to a to a great degree fine material and afterward a pitch is included which ties the material together. In down to earth terms this means a quartz worktop is practically recoloring safe and won’t harbor germs or infections. Neither can molds develop at first glance. 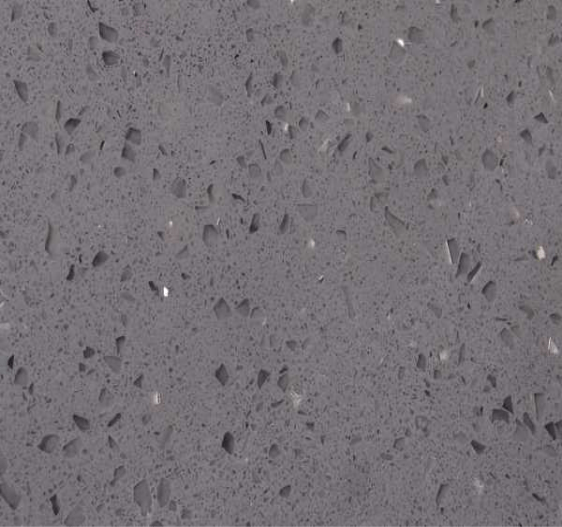 Quartz is greatly hard to chip or scratch which implies that mishaps in the kitchen. Which may well harm granite and marble are probably not going to have any impact.